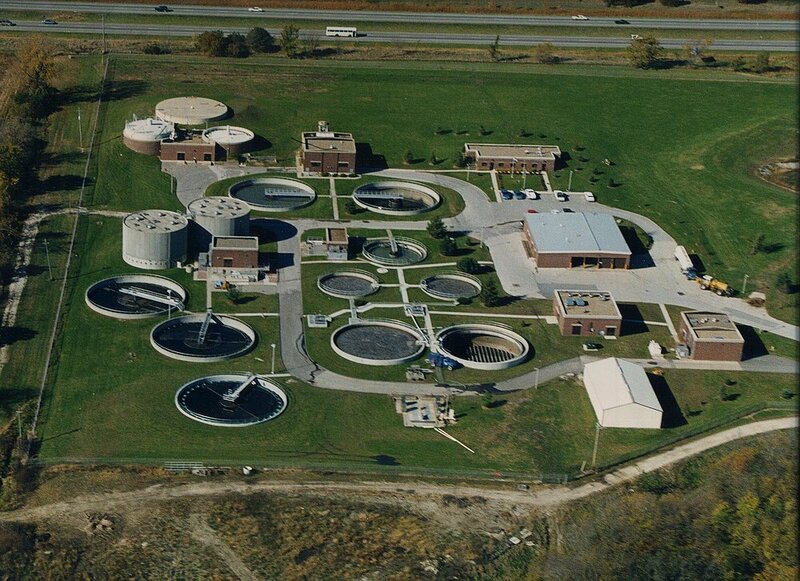 Wastewater Management — Veenstra & Kimm, Inc.
Veenstra & Kimm, Inc. has developed an excellent reputation in the areas of wastewater system planning, conveyance and treatment design. V&K has provided these services to communities of all sizes and growth rates across Iowa and the neighboring states. Veenstra & Kimm, Inc. has provided facility planning services to accommodate future growth in some of the fastest growing communities in Iowa, such as Coralville, Waukee and West Des Moines, Iowa.